Airbnb today announced a number of milestones which include being profitable for a second year on an EBITDA (earnings before interest, taxes, depreciation and amortization) basis in 2018. This counts as a plus as the company heads for an IPO reported to be taking place this year. It also says it's on track to hit 500 million guest arrivals on its platform by the end of Q1 this year. 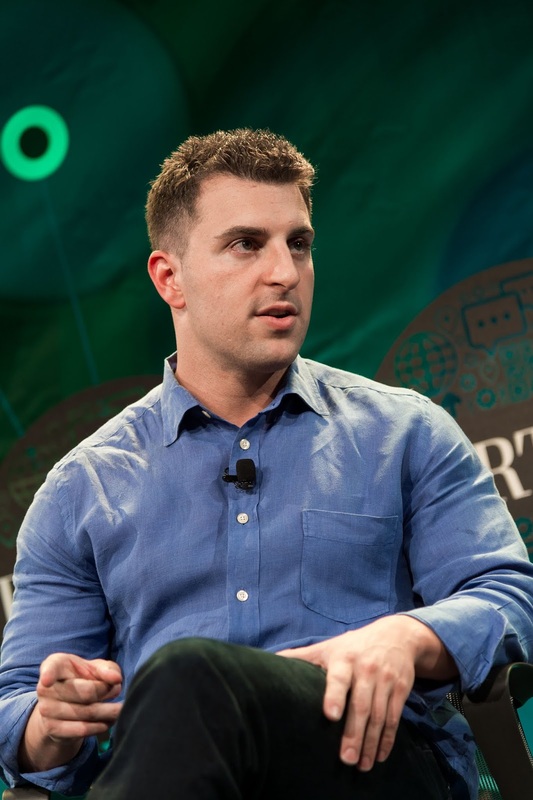 While specific figures are not provided, the company exceeded its 2017 projections with $93 million in profit on $2.6 billion in revenue, Bloomberg says with CEO Brian Chesky promising a public offering before 2020 when some employee stock grants expire. This month, longtime Amazon executive Dave Stephenson joined the company as chief financial officer, a key role in preparation for an IPO after its previous CFO Laurence Tosi left last year amid a disagreement with Chesky. 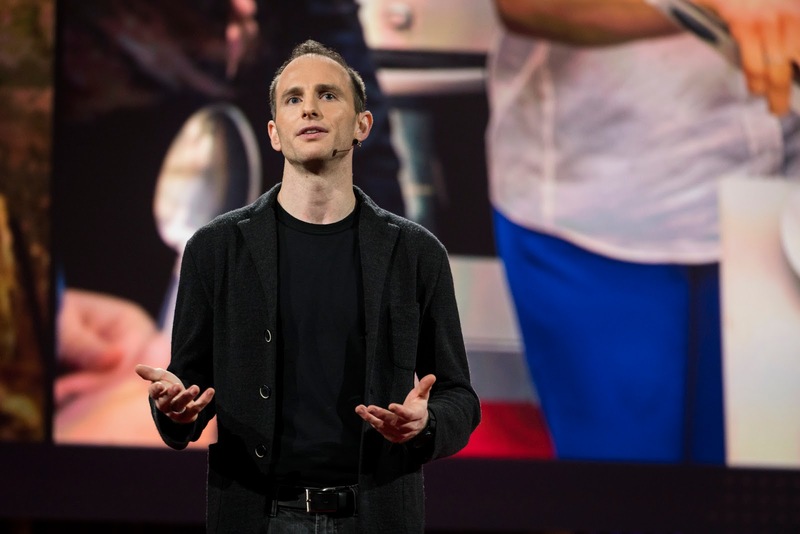 “He (Dave Stephenson) will use his experience in growing large businesses quickly at scale to ensure we are investing for both growth and long-term profitability,” Airbnb wrote in its memo. Along with Airbnb, other companies expected to go public this year include Lyft, Uber, Postmates, Cloudflare and Slack.